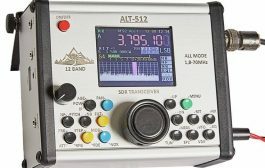 WEST CHESTER, Ohio – In the era of cell phones and the internet, oftentimes the aftermath of a hurricane can include a catastrophic loss of communication. 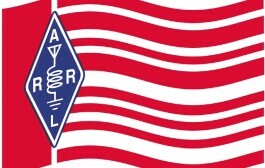 “Right now there is a hurricane net that is running on shortwave frequencies. 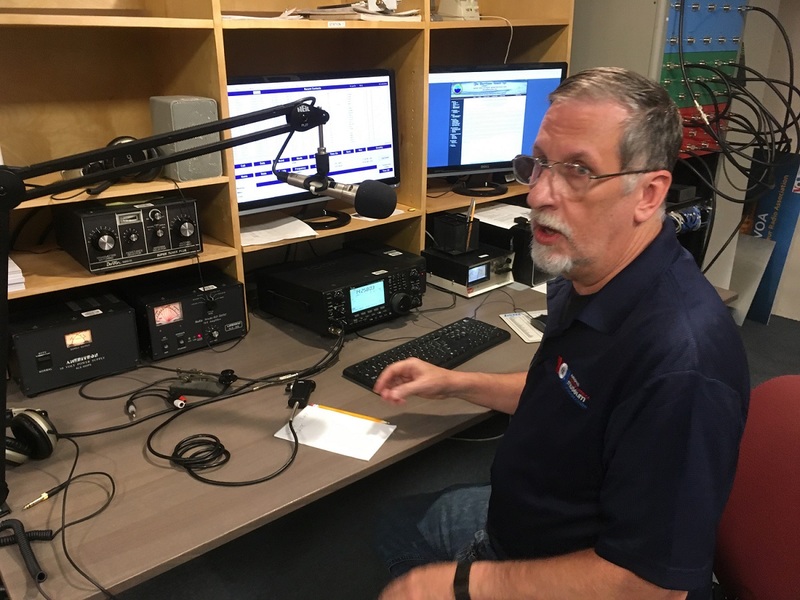 They brought the net up this morning,” said Joe Molter, president of the West Chester Amateur Radio Association….READ MORE. 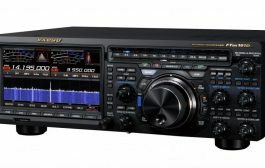 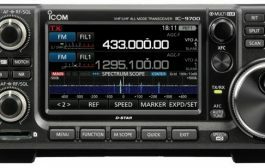 New Yaesu FTM-100DR System Fusion radio coming this June! 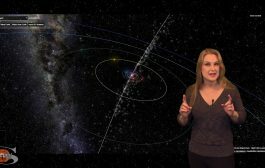 RF Loss – The Doctor Will See You Now!